Mike Wolfe, Frank Fritz, and their team are excited to return to Colorado! 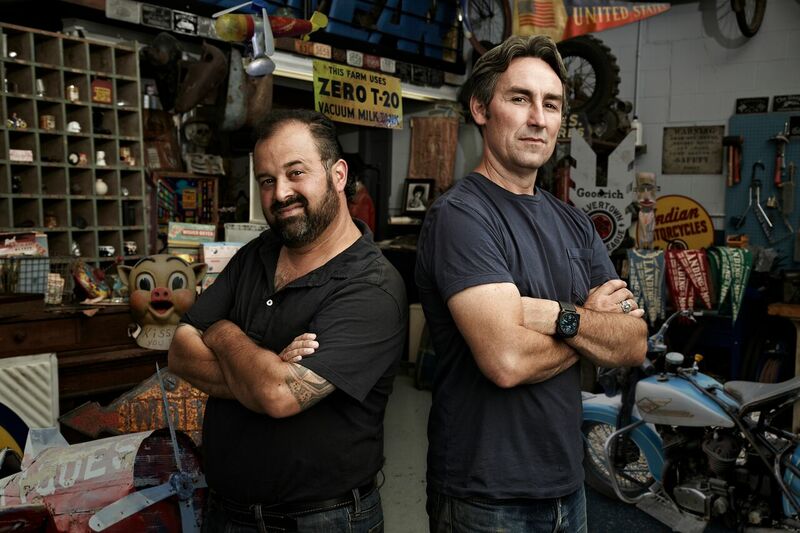 They plan to film episodes of the hit series AMERICAN PICKERS throughout the region in July 2017! America’s past along the way.